Looking for Something for Long? 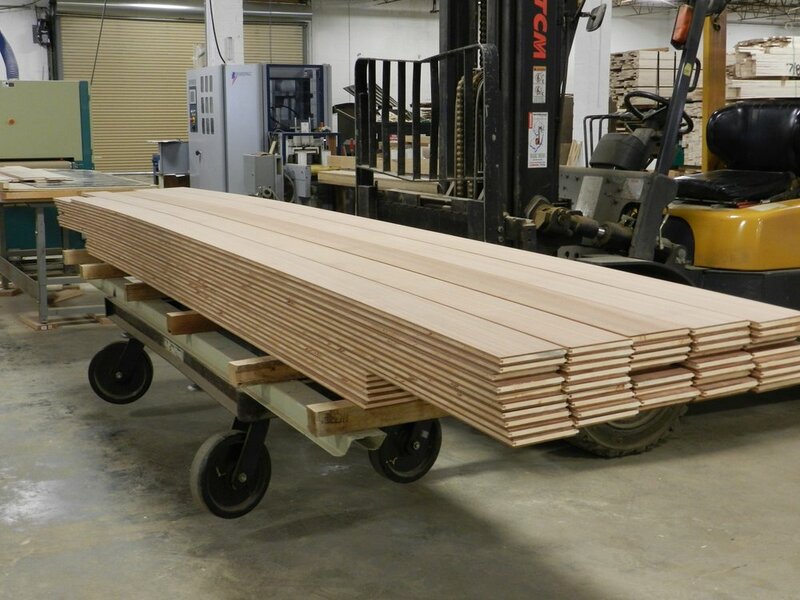 We were asked to produce some 12” and 16” sapele boards for a ceiling. The architect did not want seams. Here you see the Virtu boards as they came out of the sander. The pieces on top are 17’ long and the ones underneath are 13’ long, very flat and straight, making for an easy install.